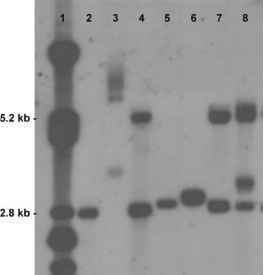 DNA oxidation measured with the comet assay are significantly lower than those obtained in the same samples with chromatographic methods. Protocol validation is an important issue, in view of the numerous variations of the method used in different laboratories, and guidelines have been provided by experts to improve intra- and interlaboratory comparisons. To minimize variations due to visual scoring, each operator should undergo training involving ''calibration'' against a computer image-analysis system. Another potential source of variability is represented by reagents, gel preparation, lysis conditions, alkaline unwinding, and electrophoresis. To control these variations, standard samples should be included in every experiment. These should ideally be cells of the same type as those analyzed, prepared in aliquots to be frozen to — 80°C and stored until needed. Critical to the standardization is making sure that the storage process does not affect DNA integrity over time.